2.8mm lens providing 102 degrees wide viewing angle. 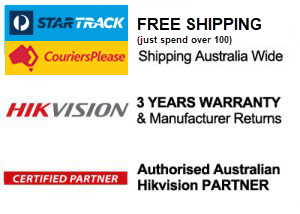 The Hikvision HIK-2CD2185FWDI2 or DS-2CD2185FWDI2 is a vandal proof outdoor IR dome camera that produces an exceptional 8MP high-resolution video. Powered by the latest innovation in image sensor technology and an ultra high definition image processing chipset from Amberella it supports H.265 and H.265+ intelligent video compression, which reduces bandwidth/storage requirements by up to 50% and 80%, respectively. 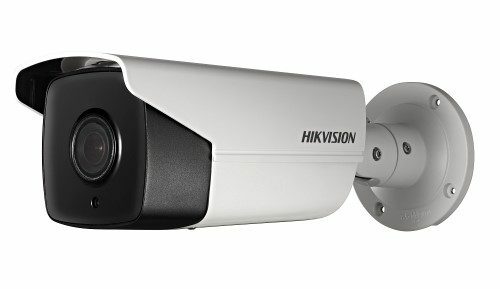 The Hikvision HIK-2CD2E20F28 Recessed-mount IP Camera features HD resolution, on-board storage and an ultra-compact design, making this camera the ideal solution for any small business or office space. The camera is easy to install and includes prongs that adjust to fit any space with no installation tools required. Black – Shadow Series 2.8mm or 4mm lens available. 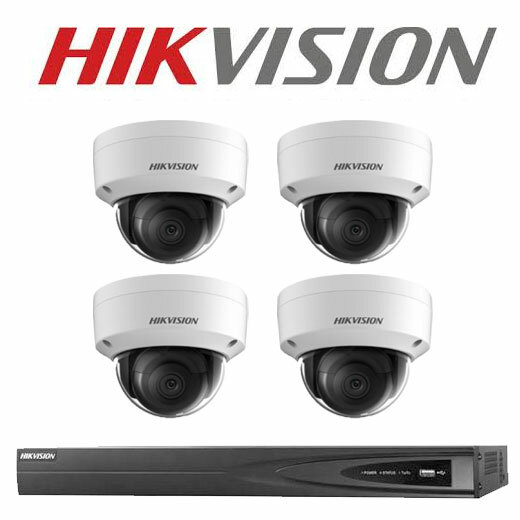 The Hikvision HIK-2CD2155FWDI2 is a vandal proof outdoor IR dome camera that produces an exceptional 6MP high-resolution video. Non WIFI / Non Mic Model. Part of Hikvision’s easy IP 3.0 range of cameras, the DS-2CD2555FWD is an outdoor IR mini dome camera that produces an exceptional 6MP high-resolution video. Powered by the latest innovation in image sensor technology and an ultra high definition image processing chipset from Amberella, it supports H.265 and H.265+ intelligent video compression, which reduces bandwidth/storage requirements by up to 50% and 80%, respectively. Providing an ideal combination of smart features and affordability, the camera includes 120dB true wide dynamic range (WDR) and built-in EXIR 2.0 infrared technology providing up to 10m visibility at night. With a 2.8mm lens, this camera provides a horizontal field of view of 97 degrees.